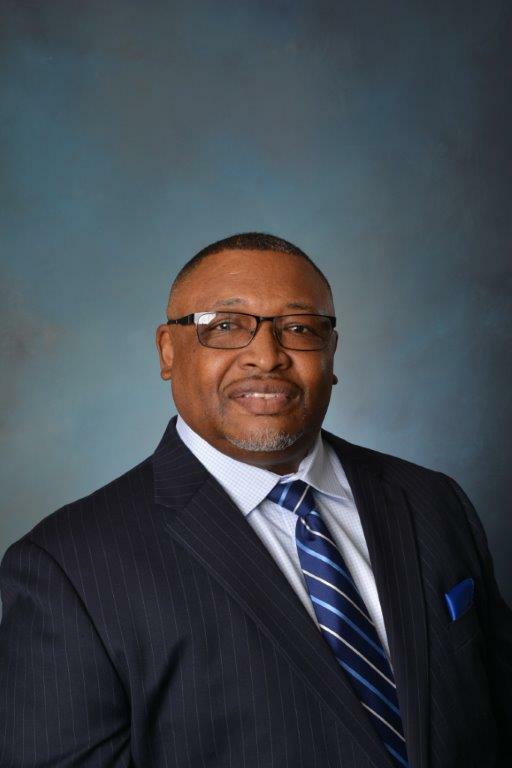 SYRACUSE, April 3, 2019 -- Syracuse Community Health Center, a Federally Qualified Health Center serving the greater Syracuse area, announced that Wayne Sistrunk has joined Syracuse Community Health Center, Inc. as Director of Facilities. Wayne will be working at the Salina Street location. Wayne received his National Institute for Certification in Engineering Technologies, Level III Certificate. Wayne has several years of experience working as an Operating Engineer, Senior Construction Inspector and Engineering Technician. Wayne joins us most recently from Tucker Missionary Baptist Church, where he was the Facilities Coordinator.